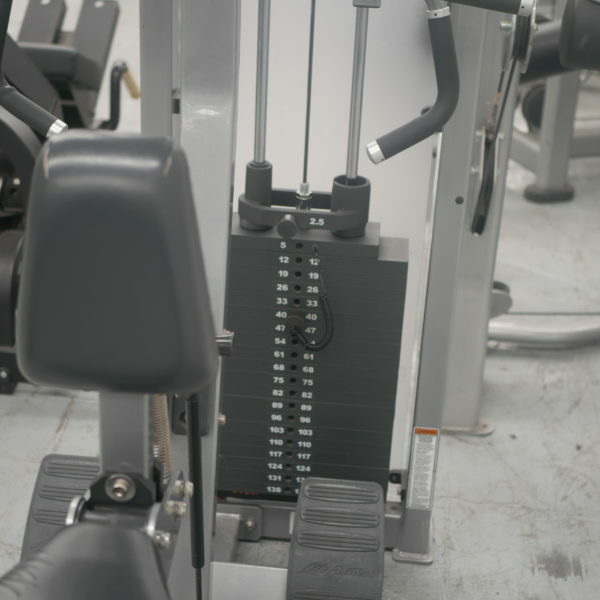 As part of our range of used gym equipment, the Life Fitness Pro2 Seated Row, a versatile selectorized single station set. This great set has a unique overhead pivot that helps in creating a natural arc of motion for muscle training and multiple hand positions that provide a wide range of upper or mid-back focused routines. The multipurpose gym tool has well defined motion paths suitable for all levels of users including novices, active gym men and long-time gym specialists. Buy Life Fitness Pro2 Seated Row online. 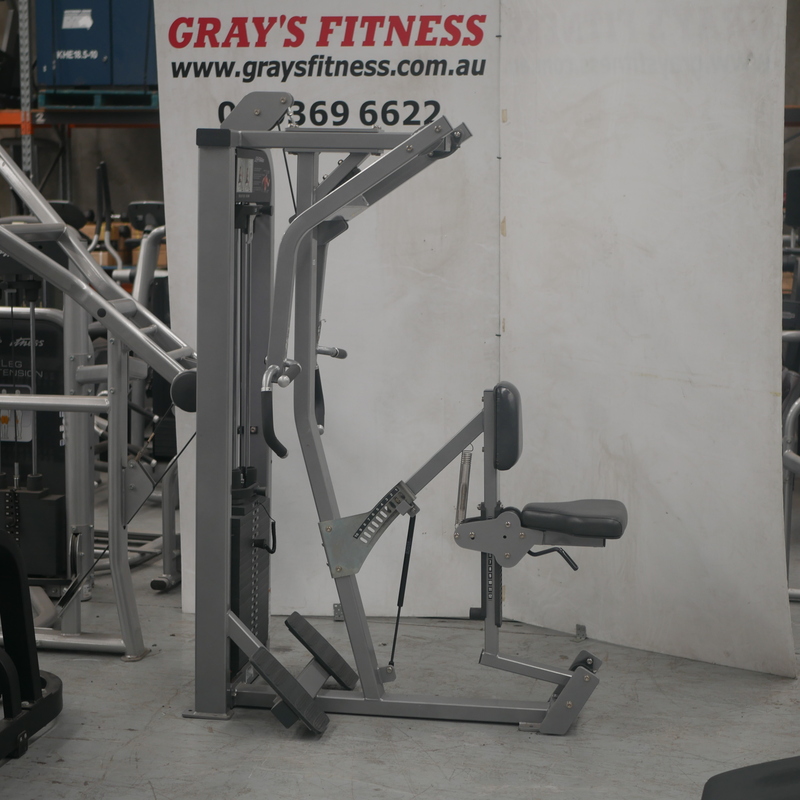 If you are interested in the Life Fitness Pro2 Seated Row for sale, feel free to enquire above.